That pain that shoots through your foot when you step on a Lego? No more! All four rooms of my apartment now require night-vision goggles as a safety precaution. 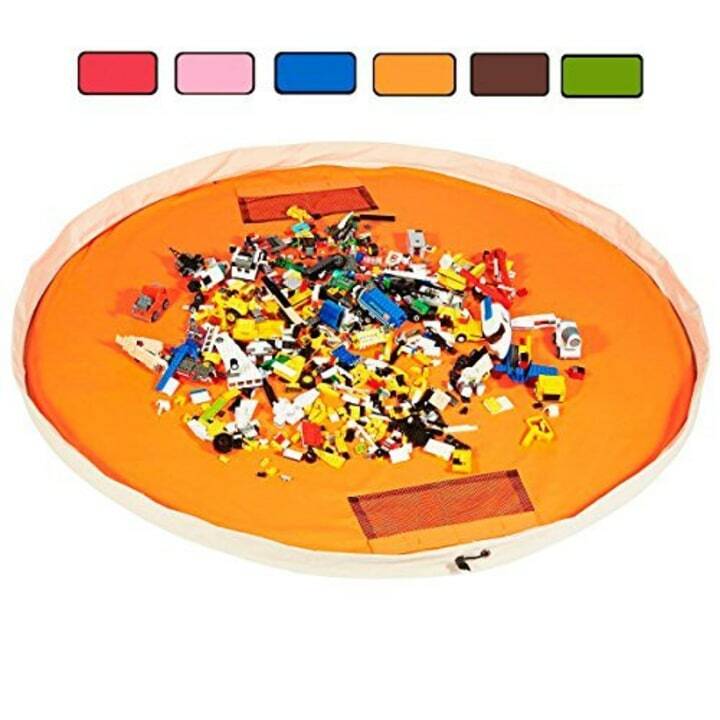 Otherwise, you’re apt to step on any of the hundreds of sharp, tiny, devious Lego pieces that somehow wind up under chairs, tables, couches and beds — and all over the floor. No matter how much I vacuum or sweep, the toys remain impervious to any attempts to clean them up. It’s almost as if they’re multiplying. And my son loves them. Plus, our one-eyed cat sits on my kid’s desk and when we’re asleep, knocks all the truly minuscule Legos on the floor and then kicks them around, as though part of some sneaky feline game to make things more complicated. 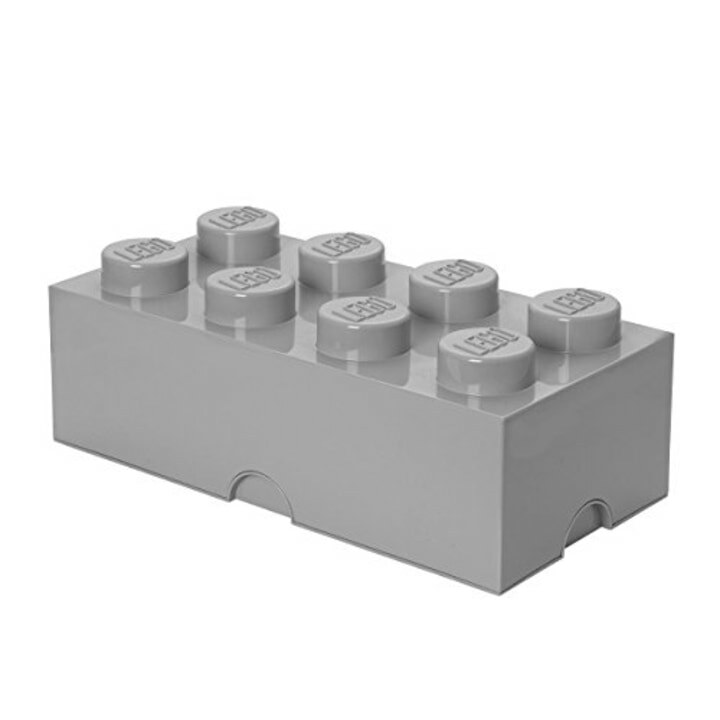 Given that my son's infatuation with Legos shows no signs of ending any time soon, and I need to figure out a way to actually put them away now that back-to-school season has arrived, I’ve decided that the way forward is to figure out how to contain them. My poor bare feet can’t take much more. They’re simple. They’re stackable. They hold a ton of swords and shields. These are my pick for the organizers that are easiest on the eyes, and most practical for little hands. 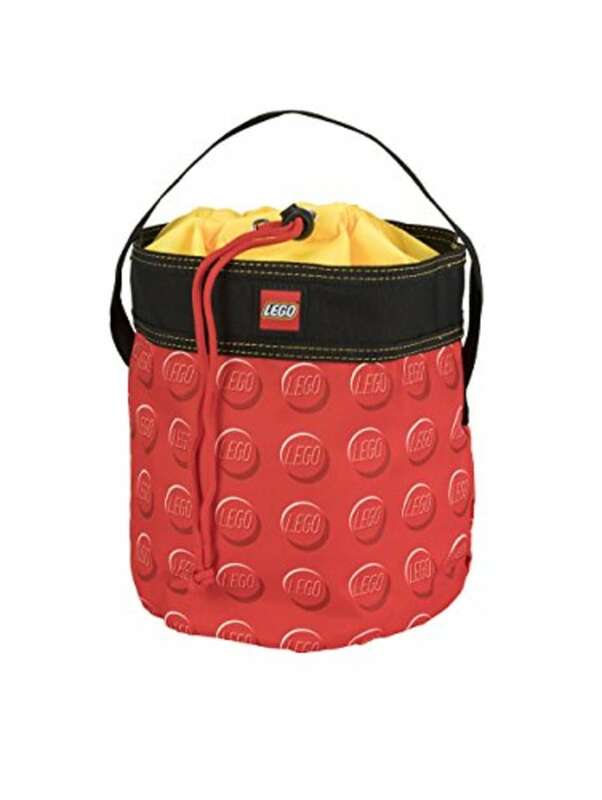 Dump all your Legos inside this sack, and when your kiddos are ready to play, simply pull it apart and it turns into a play mat. When they’re done, close it shut. It’s pretty magical, but not particularly pretty. This thing is actually really cute in person, and holds a shocking number of mini ninjas and superheroes. 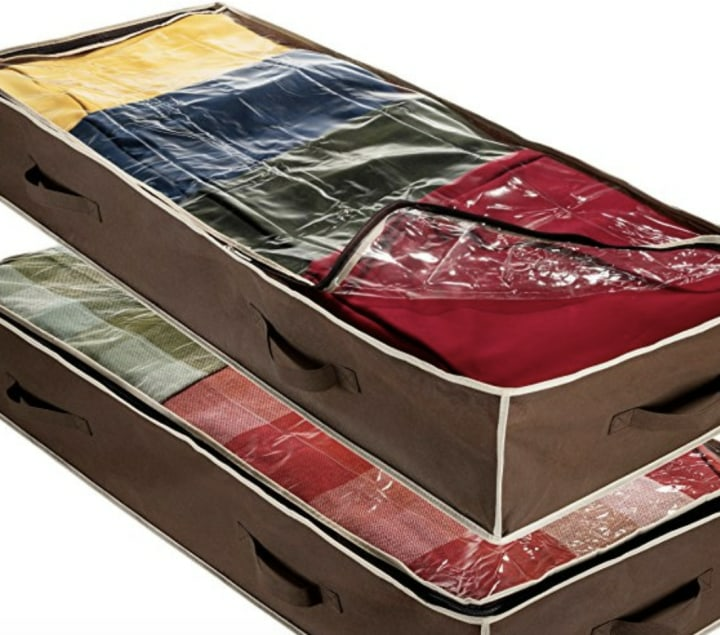 The plus: This stackable box is clear, so you can always see what’s inside. 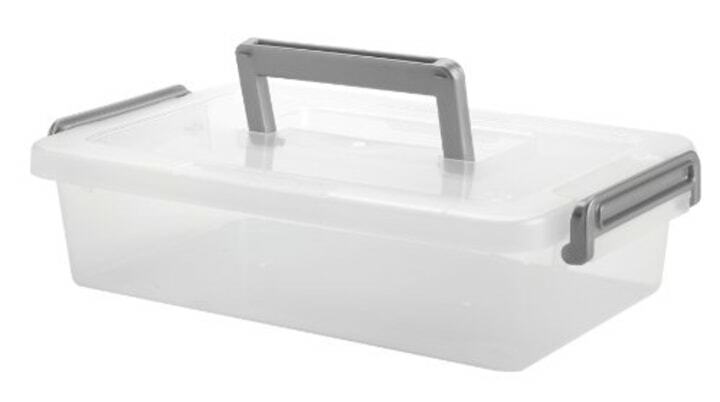 The minus: This stackable box is clear, so the mess is right in front of you. But they are durable and the handles are a nice touch. Ingenious. 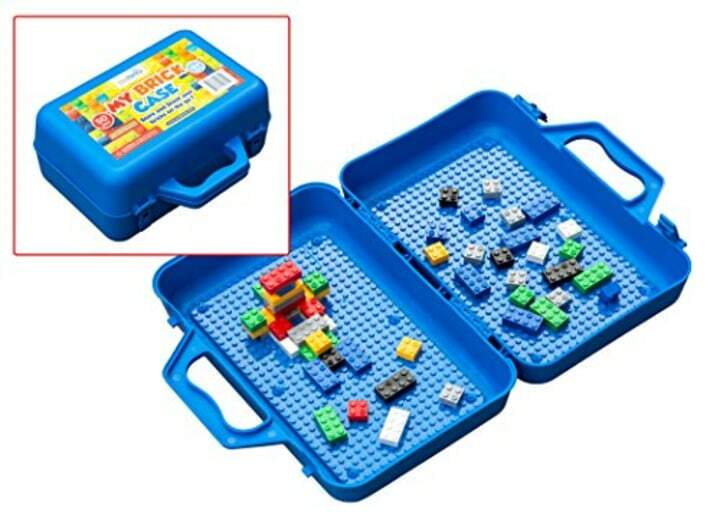 It's a carry-case that doubles as a Lego building hot spot. Carry it and go! These are meant for sweaters, but are my go-to for hiding toys. My son has all four under his bed, and they're crammed with Legos, various costumes, action figures, and more Legos. They're fairly indestructible and, as they say, out of sight, out of mind.